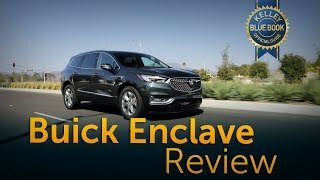 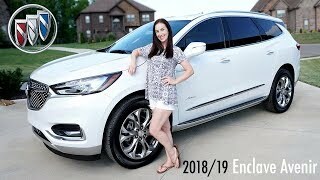 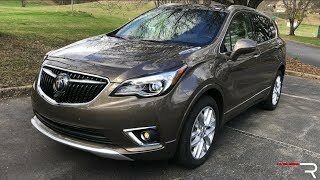 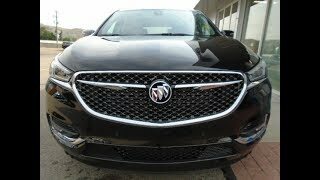 2019 Buick Enclave: FULL REVIEW + DRIVE | Bigger Than MDX, But Better? 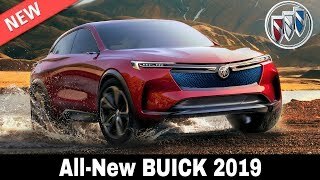 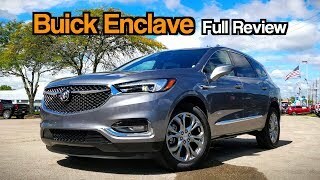 ">2019 Buick Enclave: FULL REVIEW + DRIVE | Bigger Than MDX, But Better? 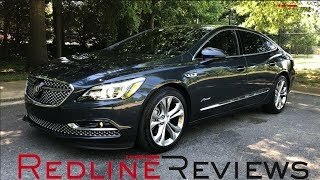 2018 Buick LaCrosse Avenir – Should Lexus Be Worried? 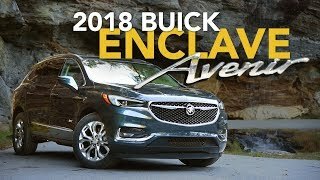 ">2018 Buick LaCrosse Avenir – Should Lexus Be Worried?